Center Stage with Thorp Klumph is a show that focuses on local musicians in the Los Angeles Community. 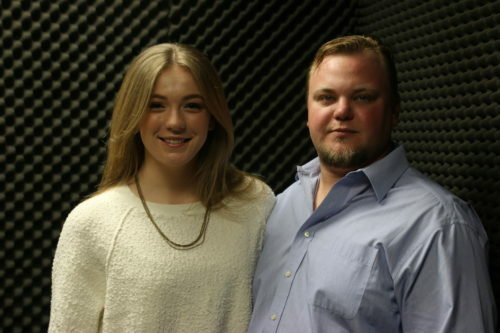 On this episode Thorp interviews Em Rossi who is a musician on the rise. Em discusses her move to Los Angeles. She mentions her latest music video “Empty Space,” which exclusively debuted through the Huffington Post. Em also shares experiences from her latest shows. Tune into the episode for the whole interview!